Ring Of Fire - Walk The Line - A Boy Named Sue - I Still Miss Someone - Jackson - Hurt - Folsom Prison Blues - and many, many more!! Philip Bauer, a musician in his home town of Oklahoma City, was playing in a local jazz trio, when he began experimenting with impersonations of famous entertainers. And sometimes, just for fun, he would try them out on the audience. Turns out audiences got a big kick out of them, especially his take on Johnny Cash, so they became a regular part of the show. One night when Philip was in fine Johnny Cash form, someone in the audience recorded the show and uploaded it to YouTube. The result was something akin to “country music history”. Since then, in 2008, Philip has been on the road constantly. 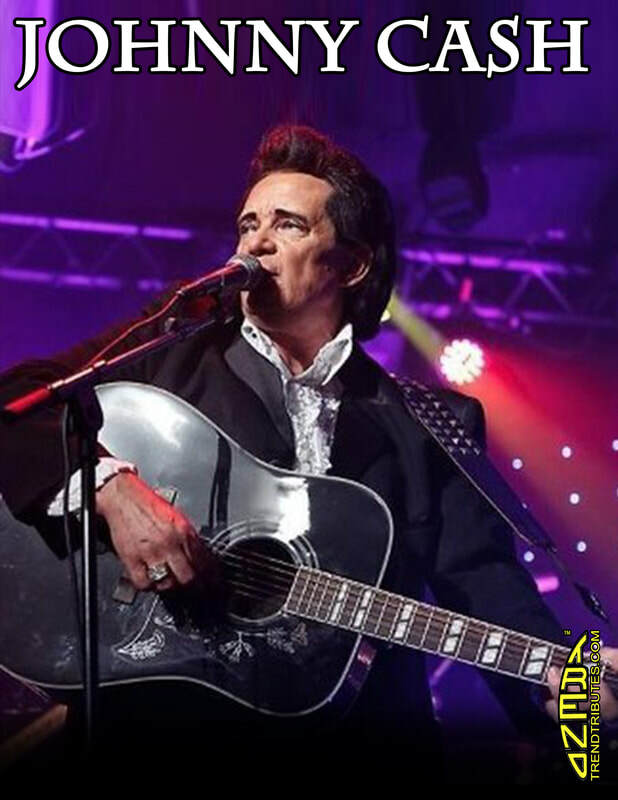 From Branson to Las Vegas, Chicago to Los Angeles, plus tours of Australia, Canada and Mexico, he has been working hard keeping the spirit of Johnny Cash alive. He has appeared on AXS TV's “World's Greatest Tribute Bands”, where he showed his mettle as a true world class entertainer. Philip performs Cash's songs in the casual, seemingly effortless way that made “The Man in Black” such an important musical icon.